Patricia Douglas's cell phone chimed morning noon and night. Douglas says the calls, nearly 600 of them in six months came from a single source, Kohl’s Department Stores. Douglas can be heard on tape asking Kohl’s to stop calling her over a late credit card payment. When the company refused to stop she slapped the store with a lawsuit. We obtained court documents that include Kohl’s admission to dialing Douglas’s cell number 578 times. The company also admits to using a quote "blaster" to make some of those calls. 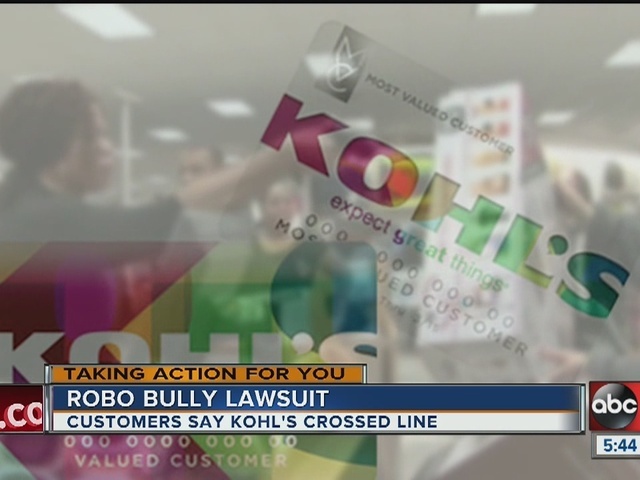 According to the suit filed by attorney Billy Howard Kohl’s hounded this customer over late payments on a 174 dollar credit card bill. 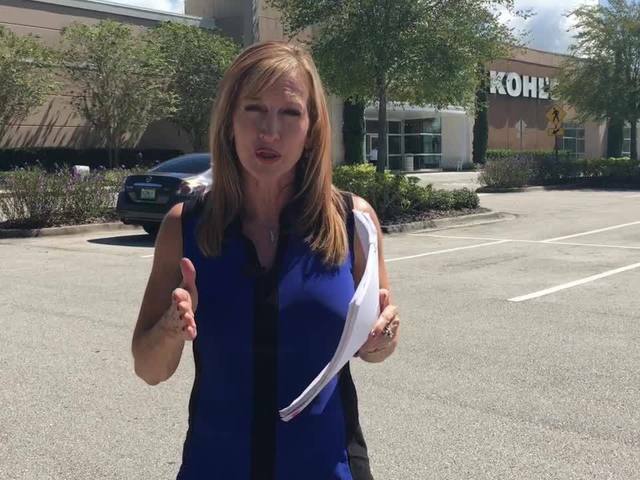 Howard's Consumer Protection Firm in Tampa recently filed 5 robo cases against Kohl’s involving more than 2600 hundred calls. Each case accuses the department store chain of repeatedly ringing customer cell phones illegally. It is against federal law to robo dial someone on their cell phone unless they gave you that phone number and Douglas claims she never gave Kohl's her cell phone number. In the recorded call Douglas explained to Kohl’s she fell behind on her payments after getting sick in January and missing work. She explained she planned to pay the bill but wanted the calls to stop. We emailed and called Kohl's corporate offices half a dozen times in July in an attempt to get the company to respond to these law suits. The law states if you ask a robo caller to stop calling your cell they must do so. If not you could be entitled to 1500 dollars per call. You can also report this report it to the Federal Trade Commission at FTC.gov.